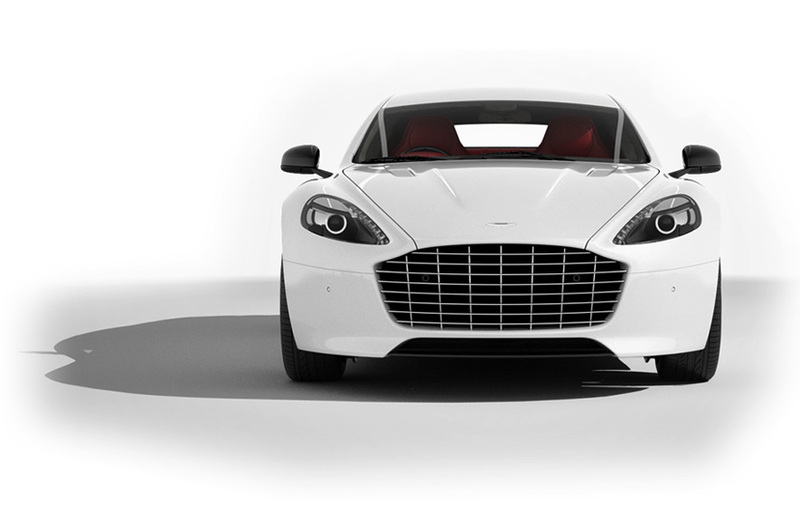 It shows the various places on the brand new Aston Martin Rapide S where the designers incorporated the Golden Ratio. What is the Golden Ratio, you ask? It’s the ratio of length to height found very often in nature in things we consider beautiful. The decimal approximation is 1.62:1, meaning 1.62 long, by 1 high. Leaves, flowers, the face of that girl/guy you met at that party – the golden ratio likely plays a significant role. Aston designers, where was the golden ratio on the grille? Chance Hales on February 19, 2013 at 11:35 am. Not a fan of the new bottom-feeder grill… Seems to always be the downfall of beautiful cars. The big, gaping grill. Bring the old one back Aston! AJ Wilcox on February 19, 2013 at 12:24 pm. @Chance – I totally agree with you. Feel the same way about the Audi R8 4.2 when they had to widen the side intakes under the blades for increased airflow. I’m sure that has something to do with why Aston chunked up the grill on the S. Either way, it’s still a car that is world renowned for being beautiful – you can’t do that with that grille. Chance Hales on February 21, 2013 at 8:03 pm.